For more than a year, we have provided live video fees of the Mac and Newberg city council meetings. We will do so again tonight at 7pm. 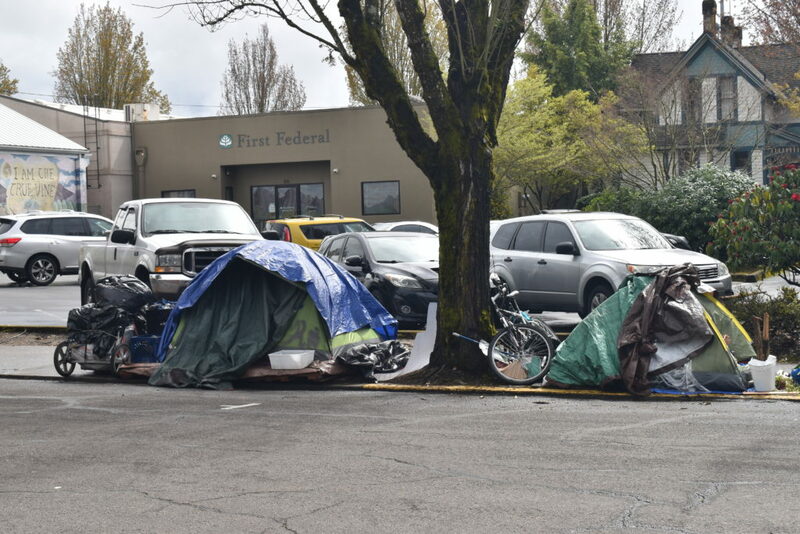 The council is expected to hear from some unhappy business people about the state of homelessness in McMinnville. Specifically what has been called the “unsightly mess” of homeless camps in town, specifically near First Federal and in front of YCAP. This is not a scheduled item, but business owners will talk during the pubic comment section. Here is the agenda.